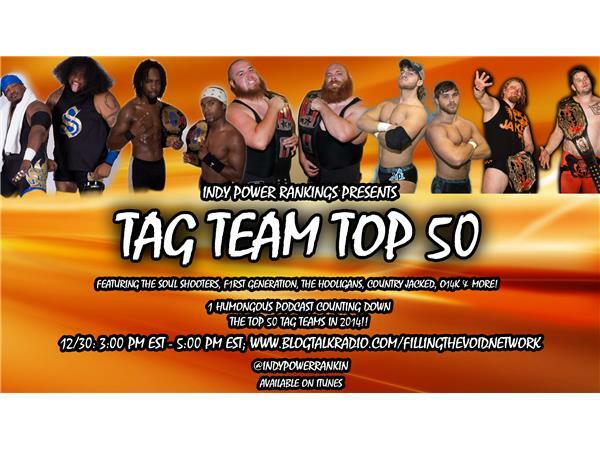 Matthew Grant is joined by special guest co-host & IPR voter Travis Desmond as we continue the 3 day #IPR100 extravaganza counting down the top 100 independent wrestlers in the world over the course of the past 12 months. We're joined by current independent wrestlers to get their thoughts on the year they had & what they have planned for 2015. Confirmed for night 3 already are Caleb Konley, Matt Cage, Shane Hollister, David Starr, Josef Von Schmidt, John Wayne Murdoch, Jason Kincaid & Kongo Kong!